Caritas Europa is the network of Caritas organisations on the European continent. Caritas Europa is a Catholic network working with people of all faiths to end poverty and to promote the dignity of all people. We believe that people and the environment, not profits, should be at the heart of all policies. We oppose all kinds of exclusions and support all initiatives that promote sustainable development that benefit everyone and enable all people to find a meaningful role to play in society. Our work is inspired by the 7 principles of Catholic Social Teaching, with a particular attention to the preferential option for the poor and vulnerable. This means that we focus primarily on the poorest and most vulnerable in our societies, not least those who are newly arrived in Europe as migrants or refugees. 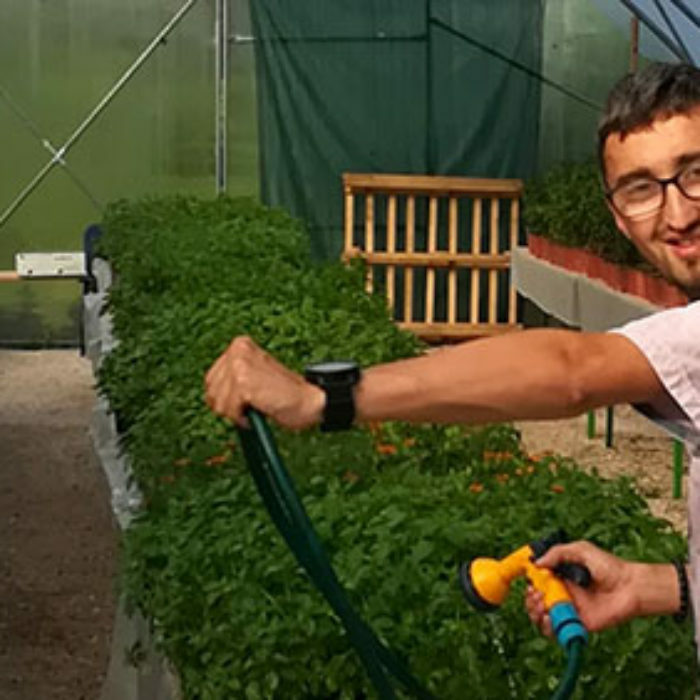 Caritas Europa has 49 member organisations in 46 countries across the European continent, including in all member states of the European Union and the vast majority of Council of Europe member countries. We are part of the global Caritas Internationalis network that has 165 members around the world. Caritas Europa has a permanent secretariat in Brussels, Belgium. The secretariat ensures that the messages and policy demands of our members are heard by the European institutions, such as the European Union and the Council of Europe. All our calls for change are based on the experiences of Caritas teams working on the ground. The secretariat also promotes active exchange of experiences, skills and means between the member organisations. It puts in place tools and mechanisms to strengthen and professionalise the role and work of the member organisations in their countries. 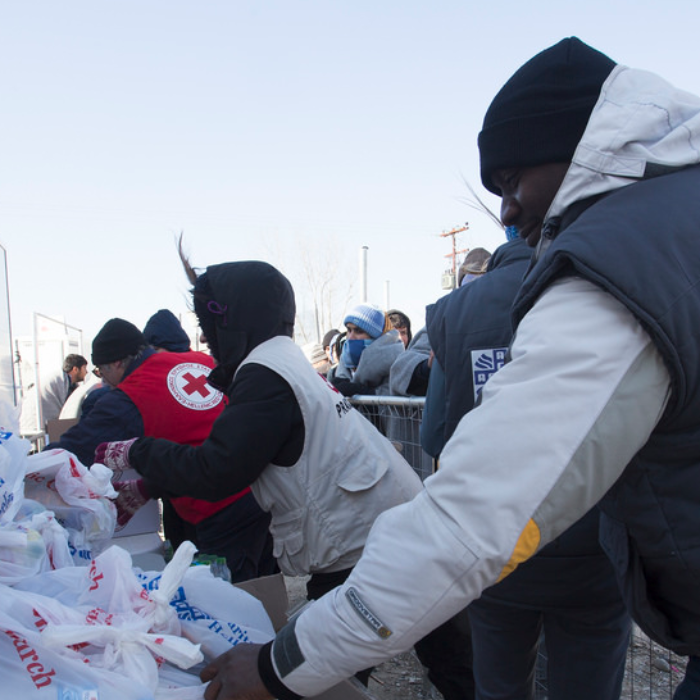 When an emergency hits Europe, the secretariat plays a coordinating role to ensure that the means that the member organisations can mobilise are used as efficiently as possible. To ensure a complete transparency of its activities towards the European institutions, Caritas Europa is registered in the Inter-institutional Transparency Register of the European Union. Our strategic priorities are based on our four year strategic framework and decisions on how best to implement these priorities are made at our annual Regional Conference. Action group – For each strategic priority, the network has a series of dedicated action groups composed of experts from the member organisations. The action groups meet regularly and make proposals based on the realities the member organisations experience on the ground. Reference network – In order to ensure that the voice of all member organisations is heard when working on a topic, each action group has a supporting structure called reference network. These networks are composed of experts from across the network who are not necessarily sitting in an action group, but who make themselves available to contribute with their knowledge when necessary. Steering group – Each strategic priority has a steering group. 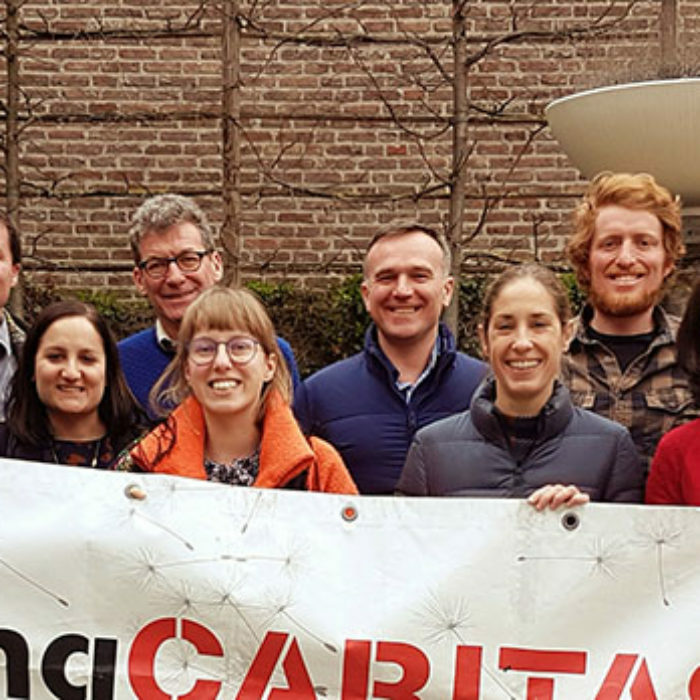 Each steering group is composed of two members of the Caritas Europa Executive Board and the Chairs of the relevant action groups. Together, they study the proposals of the action groups and ensure that there is consistency between the different proposals and with the network’s strategic framework. The steering groups approve the action groups’ proposals. However, if a steering group cannot reach an agreement, the decision is passed over to the Executive Board.